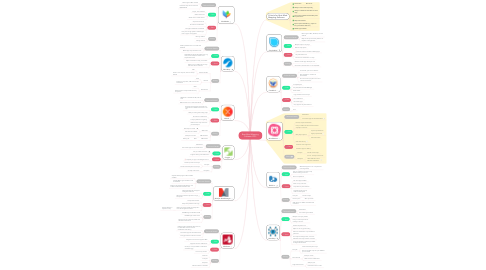 This is a comparison of the top mind mapping tools on the market that are evaluated by defined criteria. Create. Share. Present. Create. Share. Present. 4.2.1.1. Matrix, Timeline, Fishbone etc. 8.3.4.1. No PayPal, no purchase orders etc.